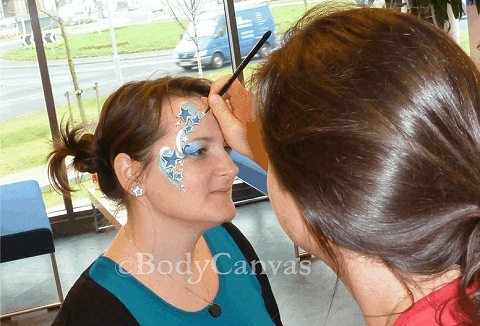 This isn't just facepainting... it's a perfect way to add colour and atmosphere to any children's event. Our artists are highly skilled and adaptive, we can paint small designs on cheeks to a full face. We are available for both private hire and events.